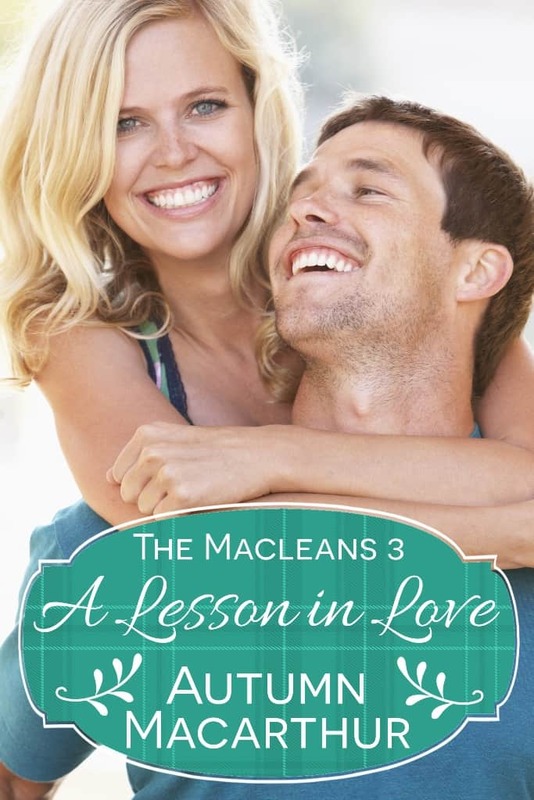 I’m guest blogging at Inspy Romance today, on the topic of free ebooks! No giveaway this month, but there are links to free books! 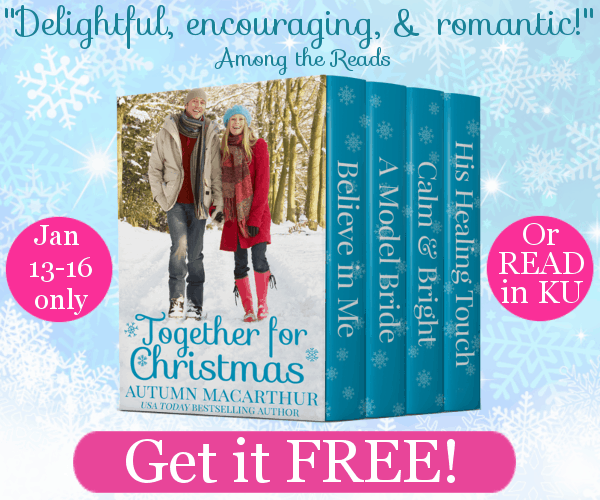 If you love to read Christian Christmas romances and you don’t yet have a copy of my four-book Christmas boxed set, Together for Christmas, now is the time to grab a copy free! From January 13th through 16th, the set will be free worldwide on Amazon. 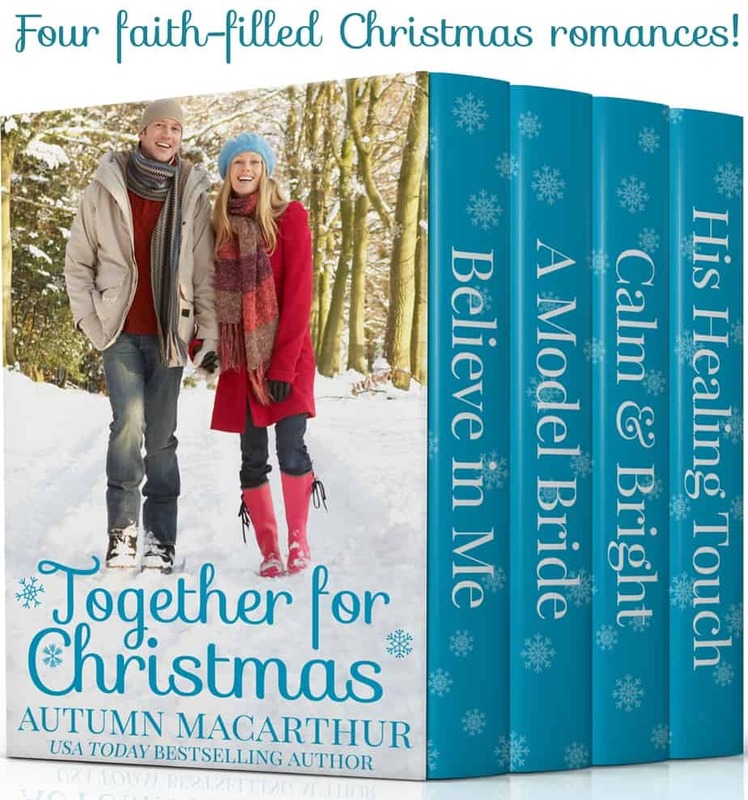 I hope you enjoy the four uplifting stories of faith and love! 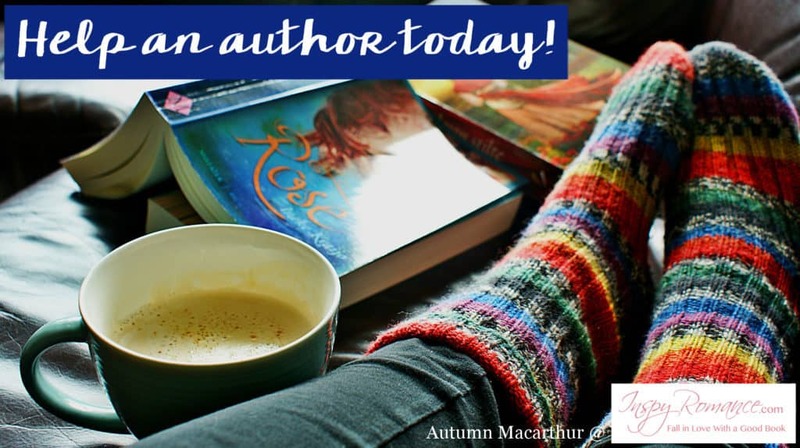 I’m guest blogging on Seriously Write today, with some encouragement for writers who are feeling invisible. I’d love for you to drop by, read, and comment. Comments Off on A Fill Your Kindle (or other ereader) free and 99c book promotion! A Fill Your Kindle (or other ereader) free and 99c book promotion! Don’t miss this wonderful New Year’s Fill Your Kindle promotion I’m hosting from December 31, 2018 to January 4th, 2019! 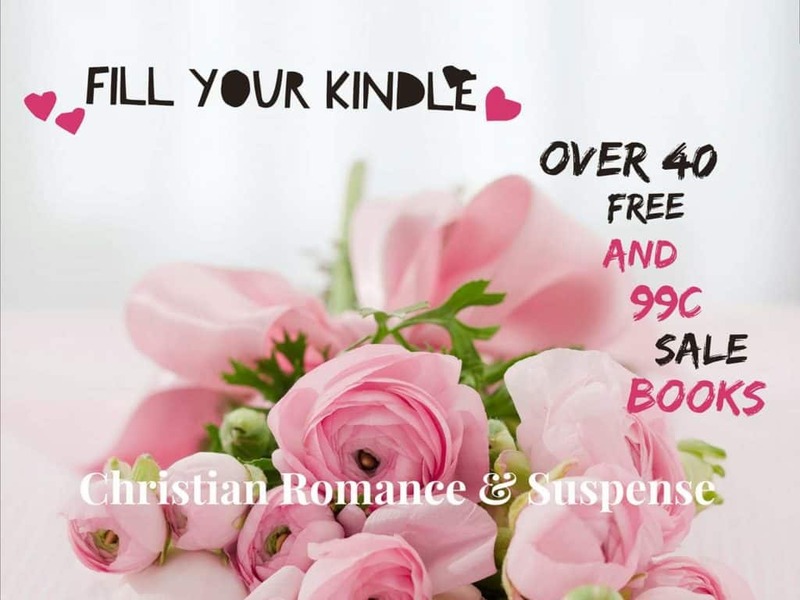 So many free and 99c Christian contemporary romance or suspense/mystery with plenty of romance ebooks. Many books in Kindle Unlimited, some available of most main ebook retailers. It’s not only for Kindles! See all the books here. 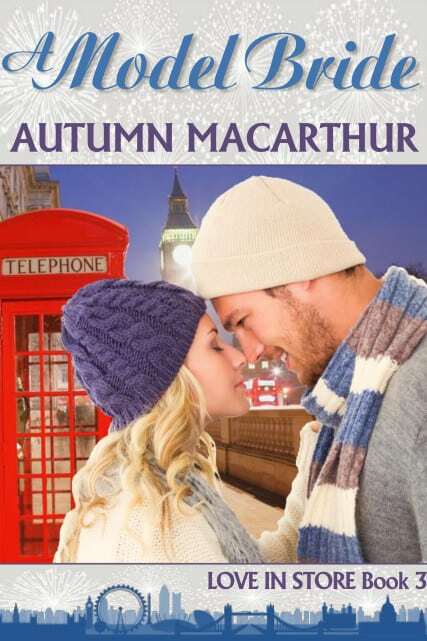 Comments Off on Come to the Lake & London Loves are now 99c! Come to the Lake & London Loves are now 99c! As a Christmas and New Year gift to my readers, all my boxed sets are currently just 99c! I’m not sure how long that pricing will remain, but at least a few weeks. 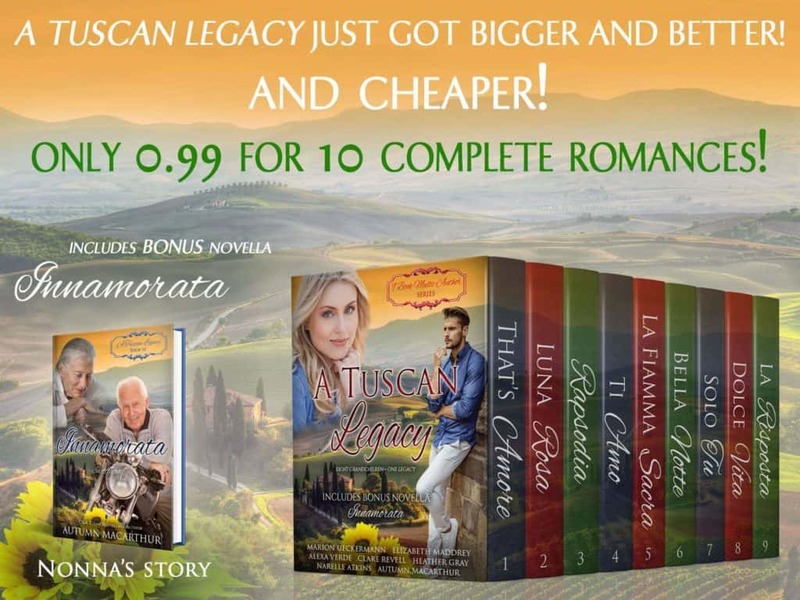 Or if you have Kindle Unlimited, you can read them at no extra cost anytime! 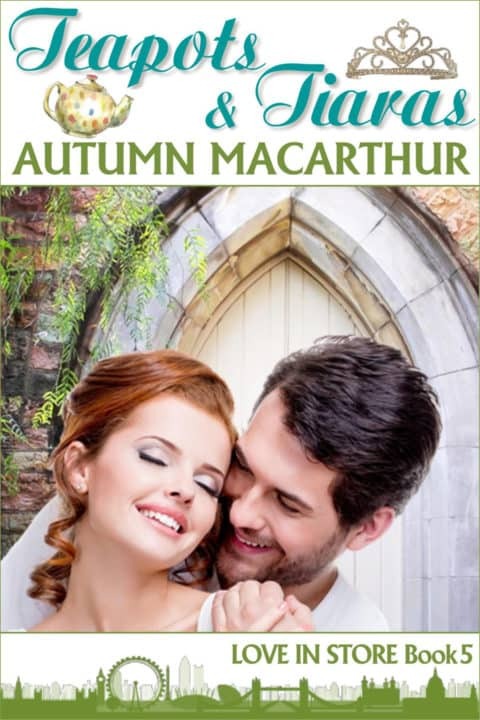 All books are complete-in-themselves and stand-alone clean, sweet, Christian romances. Each features a different couple, though settings and many secondary characters carry through from book to book within each series. 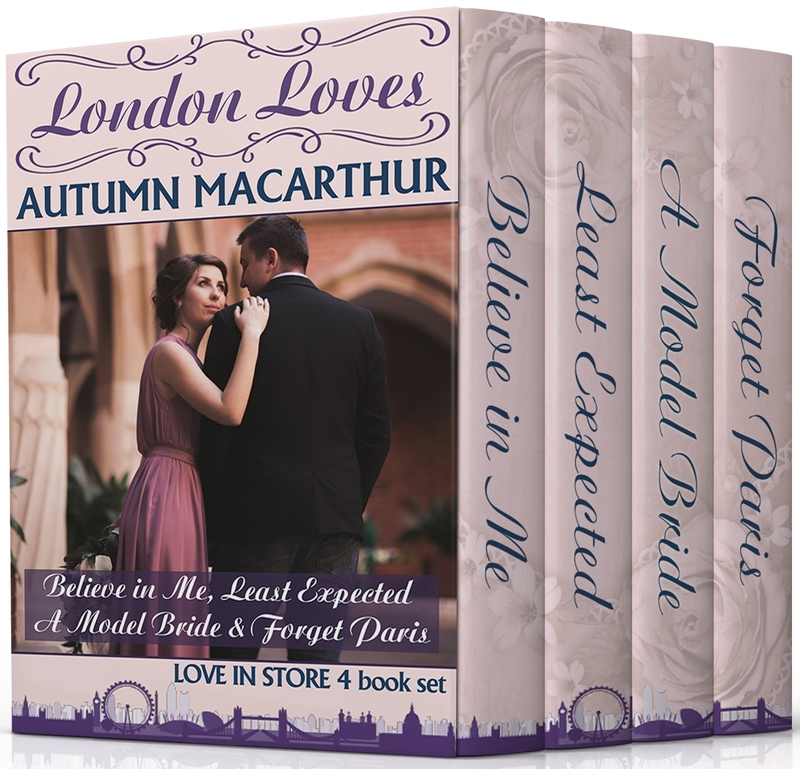 You can get Love in Store books 2,2.5, 3, & 4 for just 99c in this four-book set! 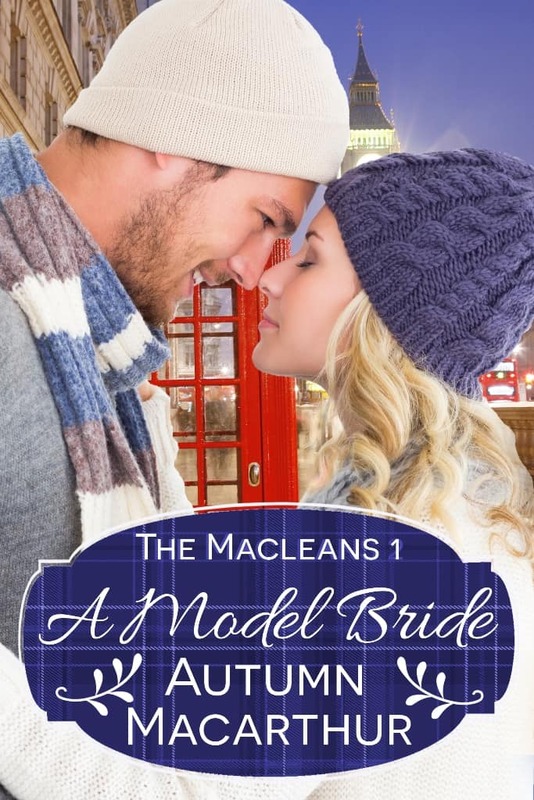 Visit London, Edinburgh, and Paris, and fall in love! Free to read if you have Kindle Unlimited. 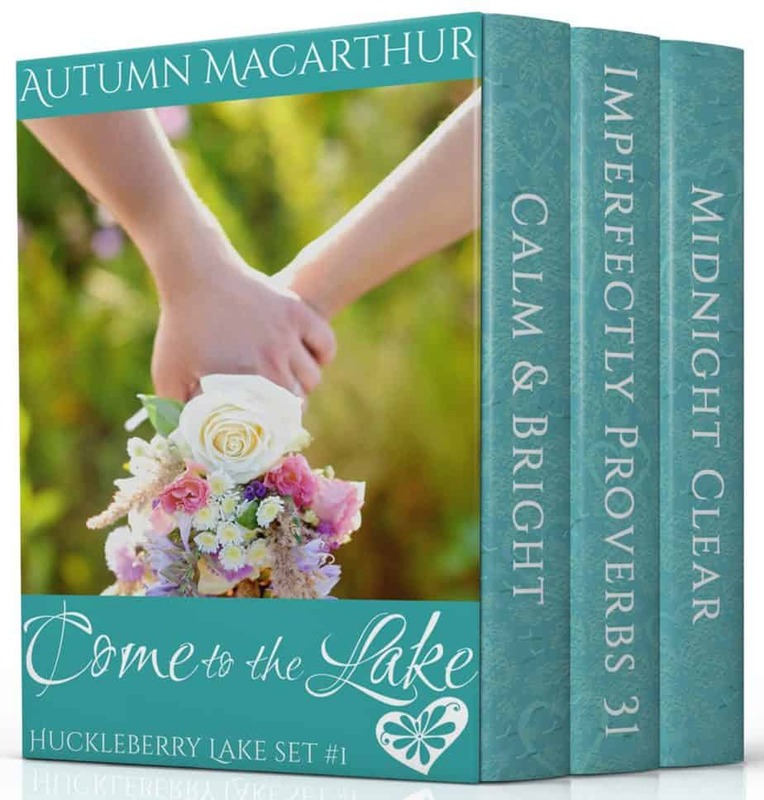 You can get Huckleberry Lake books 1, 2, & 3 in this three-book set for 99c, as well! Find renewed love and faith in the small Idaho lakeside community! 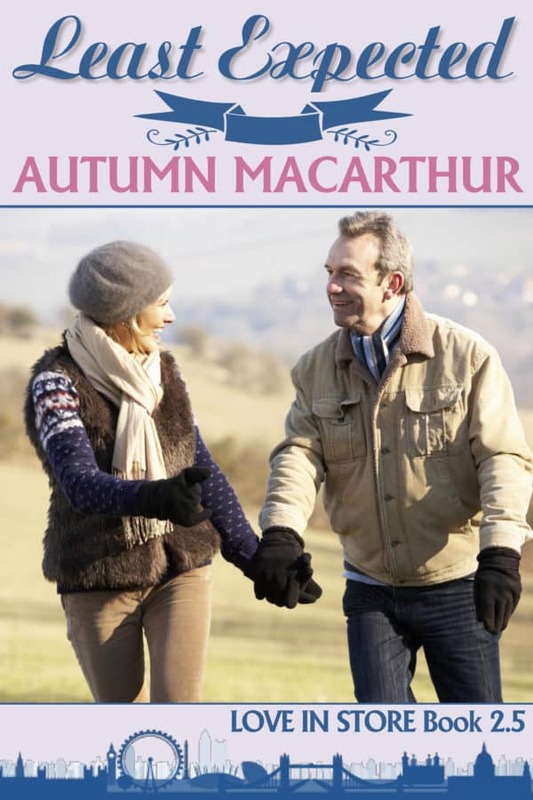 Also free to read if you have Kindle Unlimited. Click on a book cover to see more information and buy links for that book! Merry Christmas! I hope all is well with you and those you love at this busy and blessed time of year. If you can, stop for a minute now, take a deep breath, and let the joy and wonder of God’s ultimate gift to us sink deep into your heart. His Son. 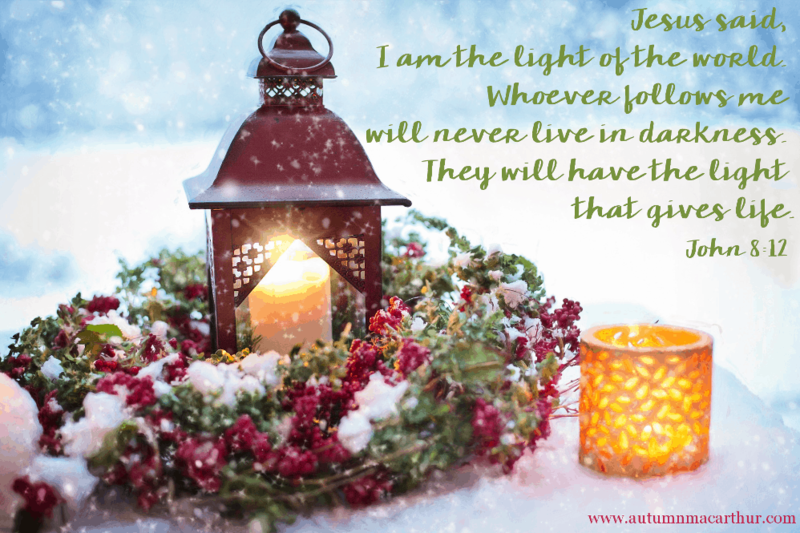 The King of Heaven chose to be born as a human baby in the humble of circumstances, so that thirty-three years later He could die to give us all new life and a forever Light that far outshines the Bethlehem stars. I pray that we all truly feel that blessing this Christmas, and always. 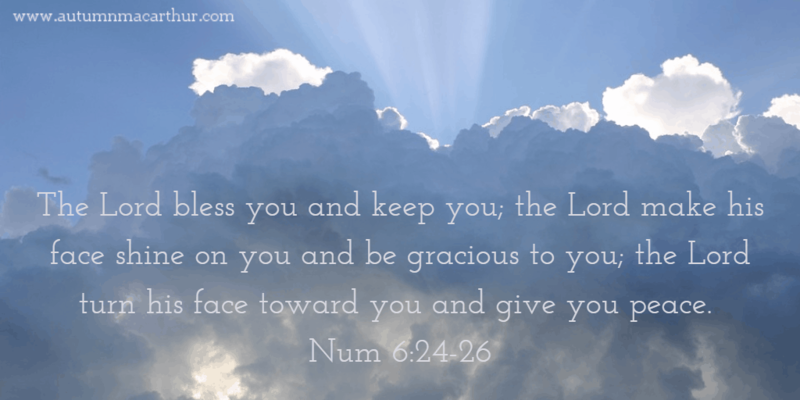 And that as we give Him thanks for His gift, we each surrender more of our heart to Him, entrust more of our life to Him, open more of our mind to Him, and know His peace. Comments Off on Final day Saturday to get His Father’s Son FREE! Final day Saturday to get His Father’s Son FREE! 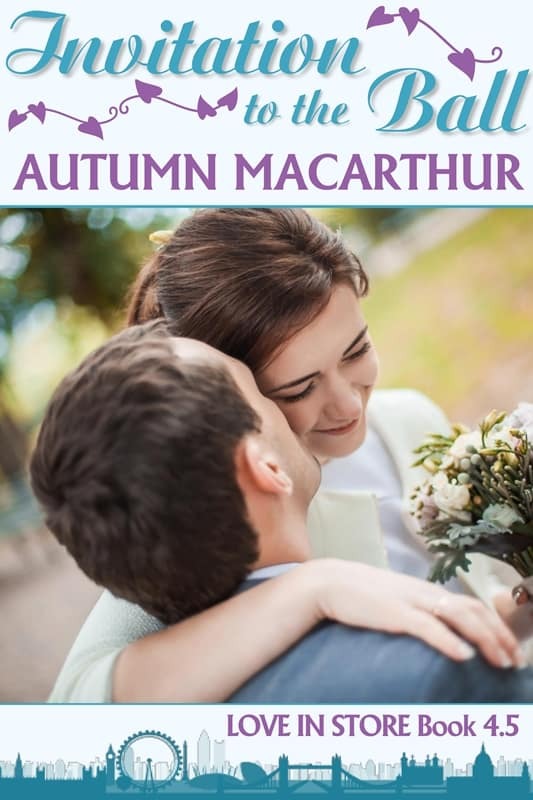 If you enjoy heartwarming, inspiring, and emotional small-town Christian romance, don’t miss your chance to visit Sweetapple Falls with these two books! 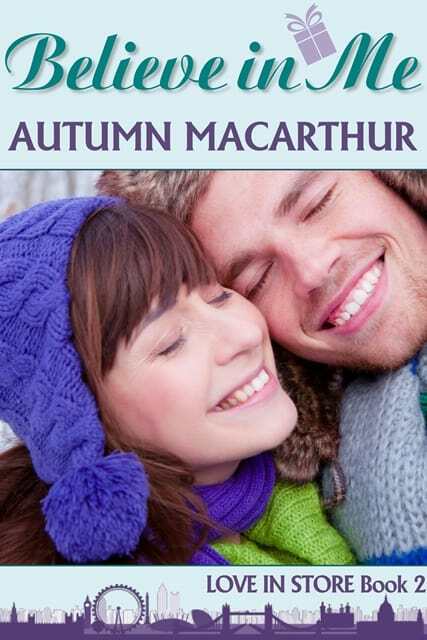 Each is a complete romance set in the small Oregon town, where hope and healing, faith and forgiveness, and most of all, love, wait for each couple to find their heart’s home. In each other, in the small-town community, and in God. Saturday, December 22nd is the final day to get His Father’s Son FREE! Or you can borrow and read it and the next book in the series, His Healing Touch for no extra cost anytime if you have Kindle Unlimited. 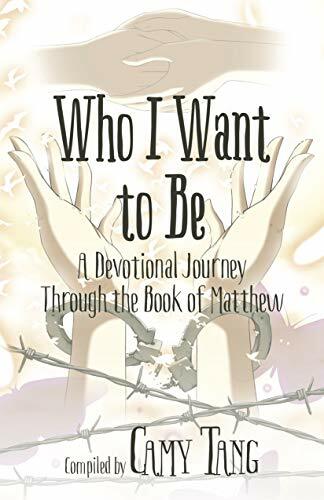 Click on a cover image to visit that book’s Amazon page. PLEASE NOTE, you may have already read these books! His Healing Touch is also in my Christmas boxed set, Together for Christmas, and is a much longer and fully revised version of the story previously published in First Street Church Romances Kindle Worlds as Love’s Healing Touch. His Father’s Son was previously in the Cherish boxed set. Comments Off on A Christmas party invitation, and a massive ebook giveaway! 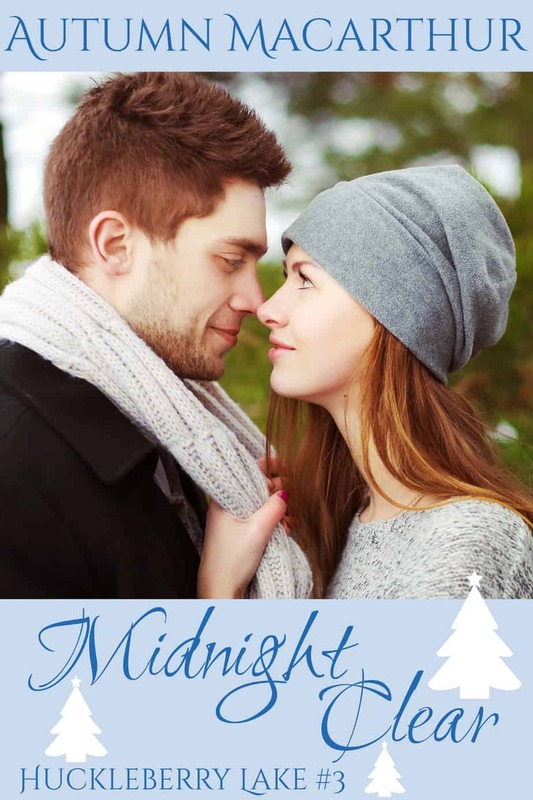 A Christmas party invitation, and a massive ebook giveaway! 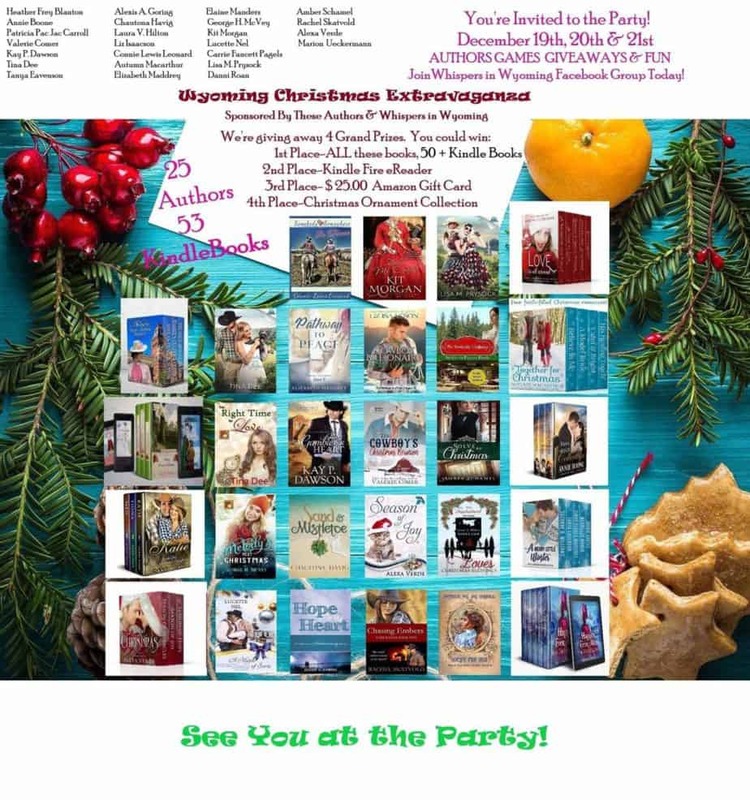 You’re invited to the Wyoming Christmas Extravaganza, on December 19th, 20th, and 21st in the Whispers in Wyoming reader group on Facebook! There will be games, giveaways, free books, discounted books, authors, FOUR grand prizes and fun! Here’s the link to join the reader group where the party will happen. To enter for a chance to win one of the grand prizes, here’s the link to the Grand Prize Giveaway Rafflecopter. No newsletter sign-ups are required, and you can enter without attending the party, though you’ll miss out on a lot of fun and more giveaways! 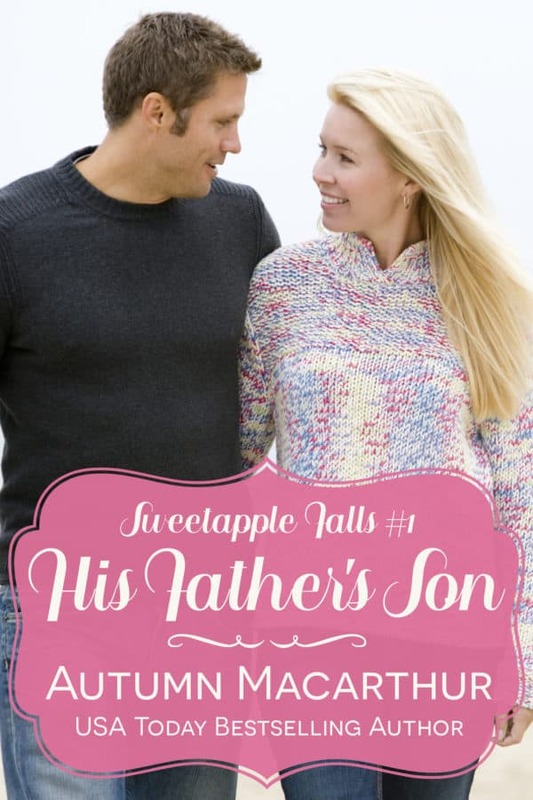 Comments Off on Sweetapple Falls Book 1 is FREE December 18th-22nd! Sweetapple Falls Book 1 is FREE December 18th-22nd! 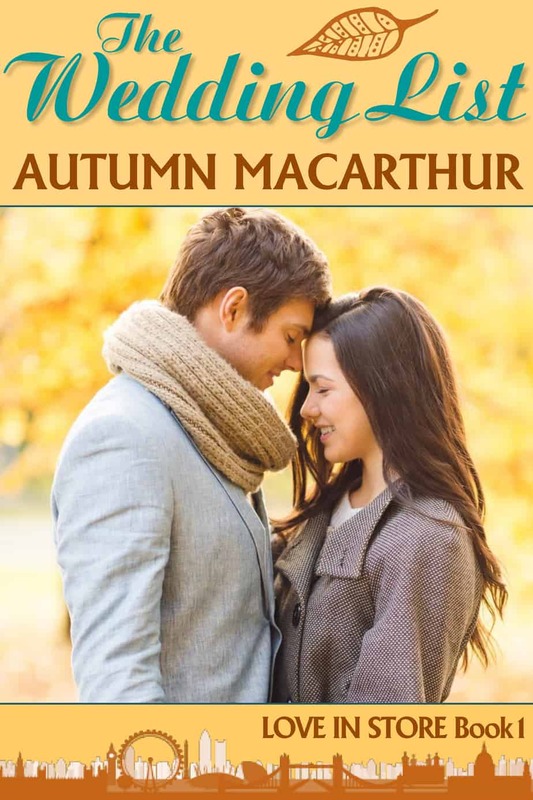 If you enjoy heartwarming, inspiring, and emotional Christian romance, don’t miss your chance to visit Sweetapple Falls with these two books! From December 18th to 22nd, His Father’s Son is FREE to buy, and His Healing Touch is 99c. Or you can borrow and read both books free anytime if you have Kindle Unlimited. Comments Off on His Healing Touch has launched as a solo ebook! 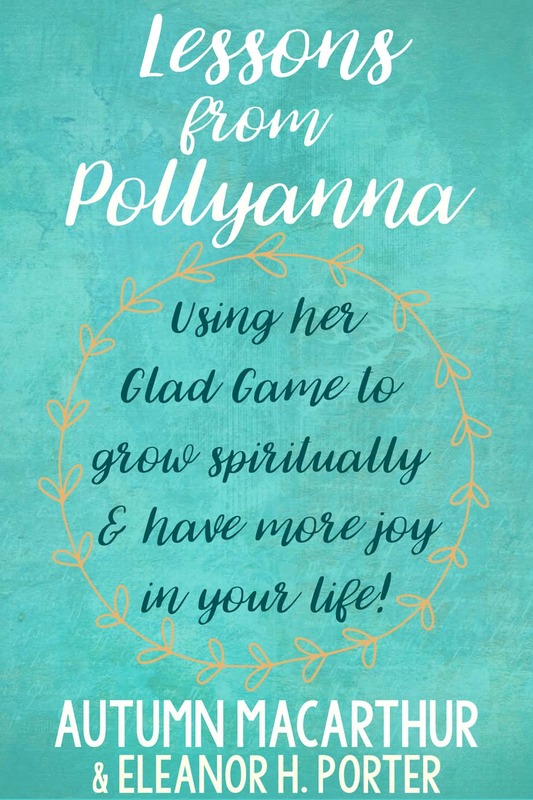 His Healing Touch has launched as a solo ebook! If you enjoy inspiring and emotional Christian romance, visit Sweetapple Falls with these two books, His Father’s Son and His Healing Touch. 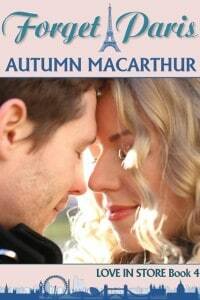 Each is a complete romance set in the small Oregon town. Both are priced at just 99c each, or read free in Kindle Unlimited. His Father’s Son was previously published in the Cherish boxed set. His Healing Touch is also in my Christmas boxed set, Together for Christmas, and is a much longer and fully revised version of the story previously published in Kindle Worlds as Love’s Healing Touch.